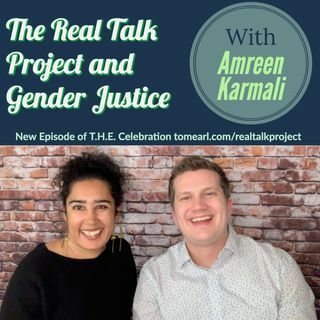 Amreen Karmali has been an educator and organizer for over 15 years. She spent 10 years as a middle school science teacher and holds a Masters in ... See More Science Education from CSULA. She has also facilitated a Young Empowered Women's class and a Student Organizing class, which melded her passions for all things justice-oriented with her love for teaching.